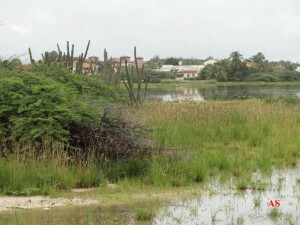 Apesar de Aruba ser conhecida como árida, há mutas áreas alagadiças temporariamente e outras sempre com água, como os lagos internos de Bubali Plas. 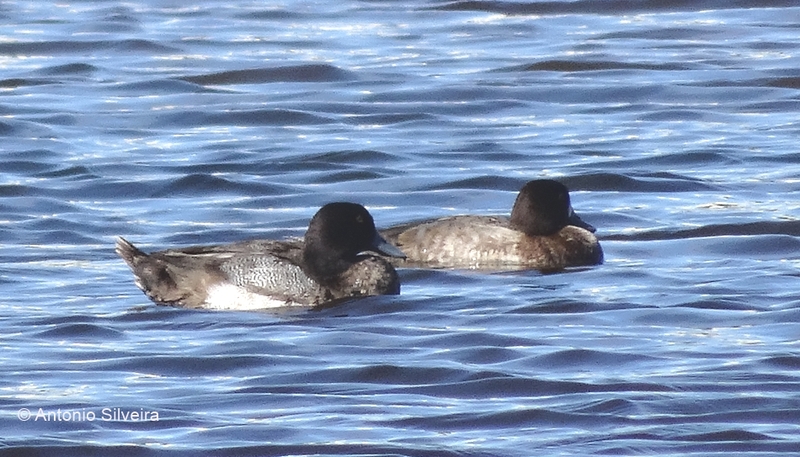 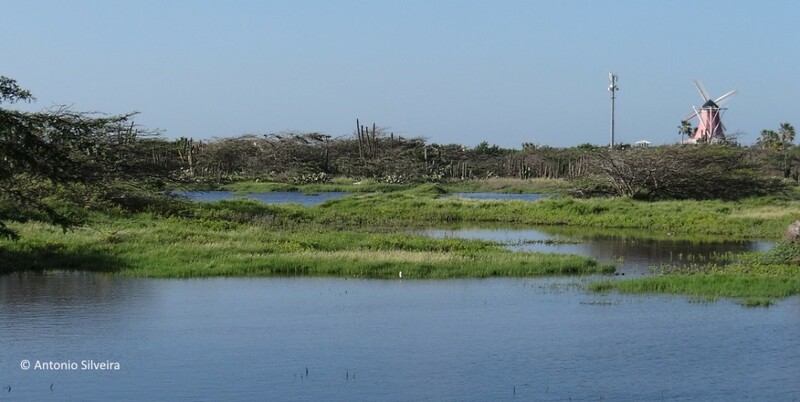 A maioria dos alagados são formados pela água do mar que entra por estreitos canais naturais, formando áreas rasas especiais par aves palustres. 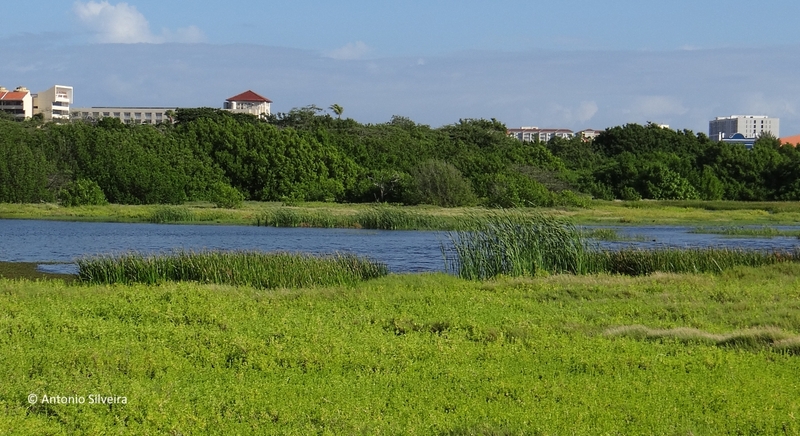 Uma das áreas alagadas mais interessante e de fácil acesso fica em Palm Beach, justamente a área onde se conscentram os principais hotéis da ilha. 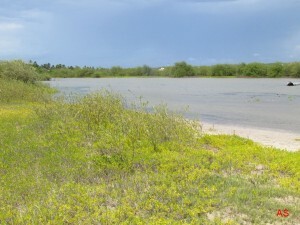 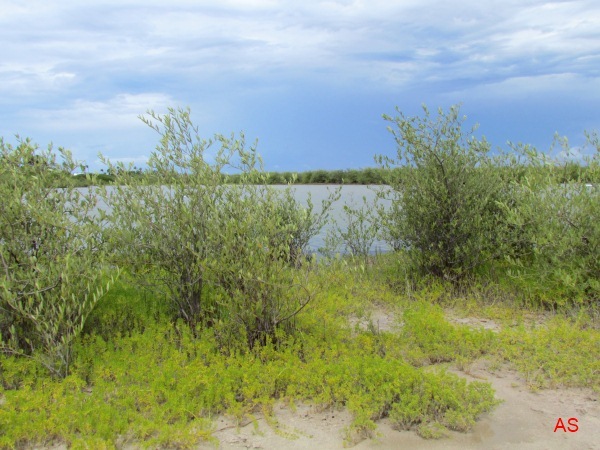 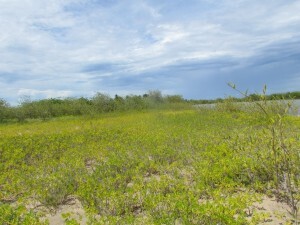 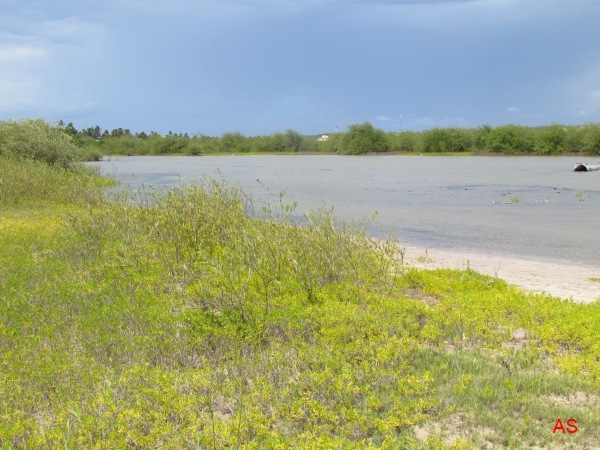 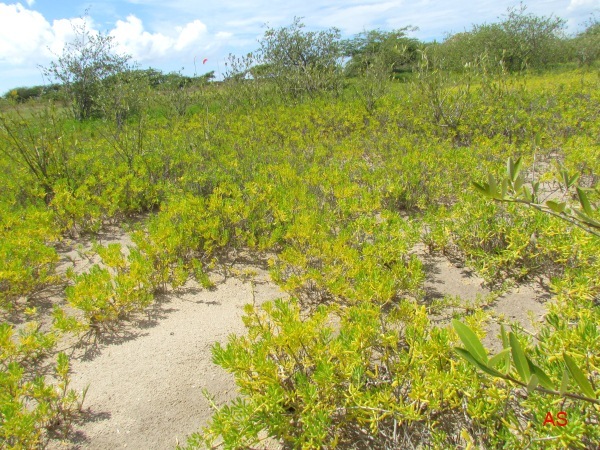 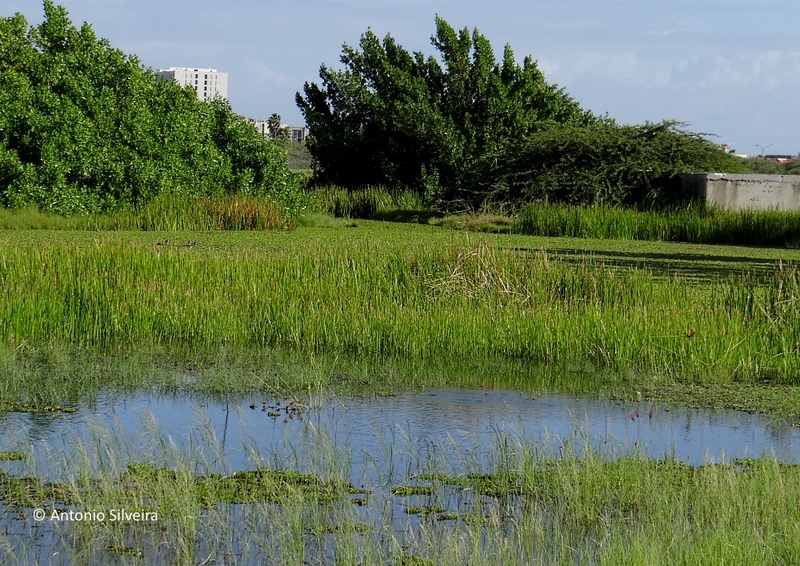 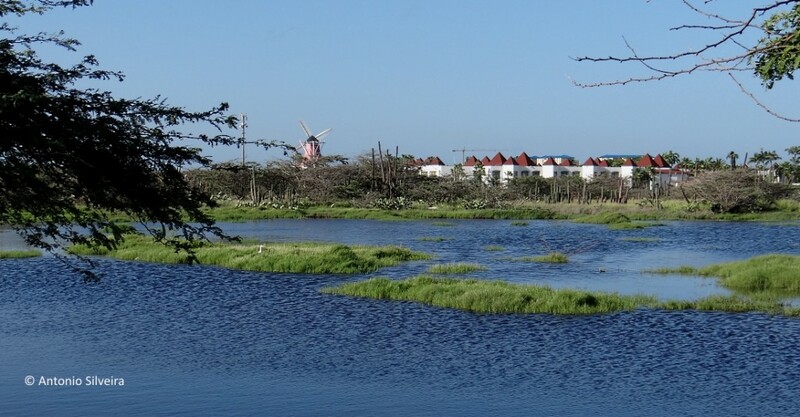 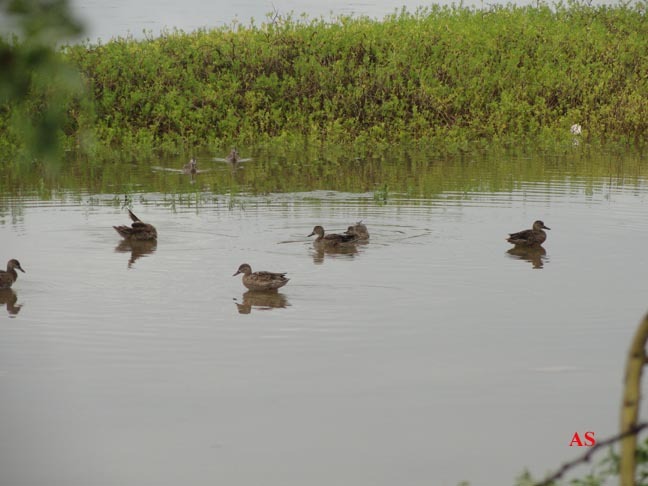 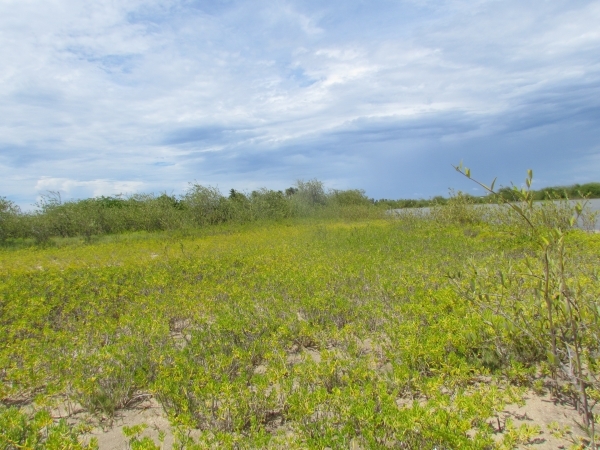 Although Aruba is known as arid, there are temporaries wetlands where water such as lakes internal BubaliPlas.Most wetlands are formed by sea water entering through natural channels narrow, shallow areas forming marshy bird special place. 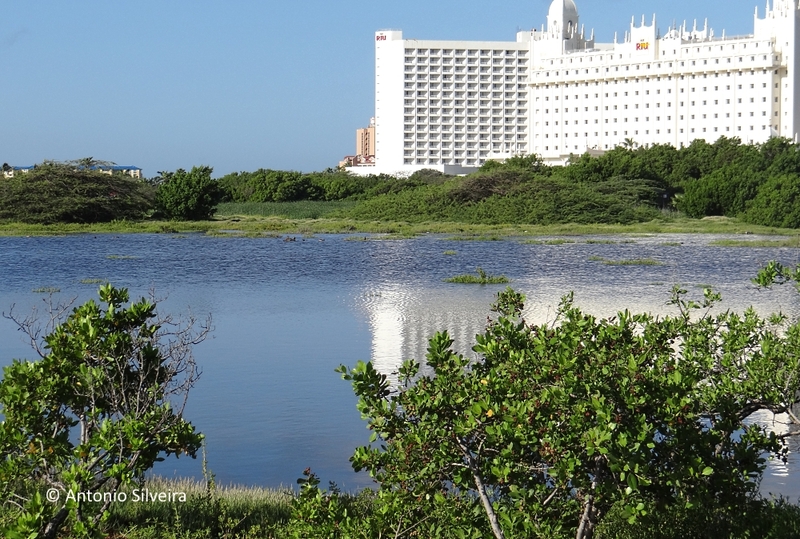 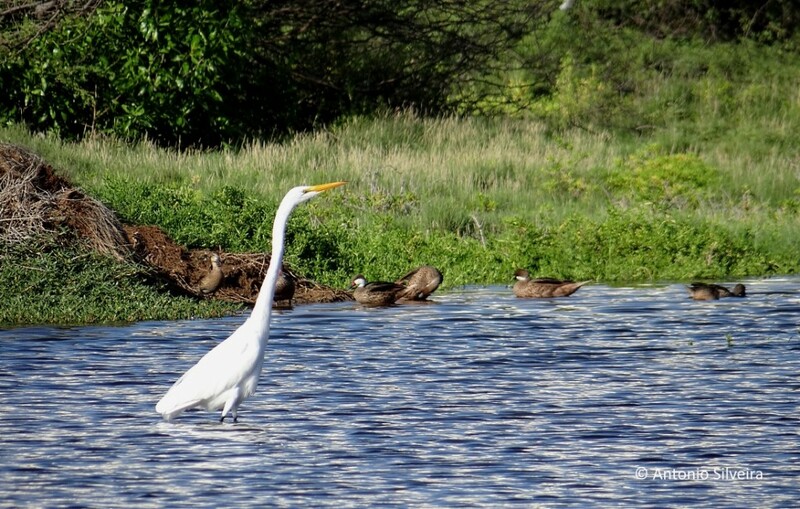 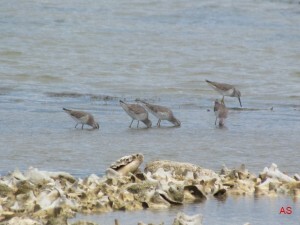 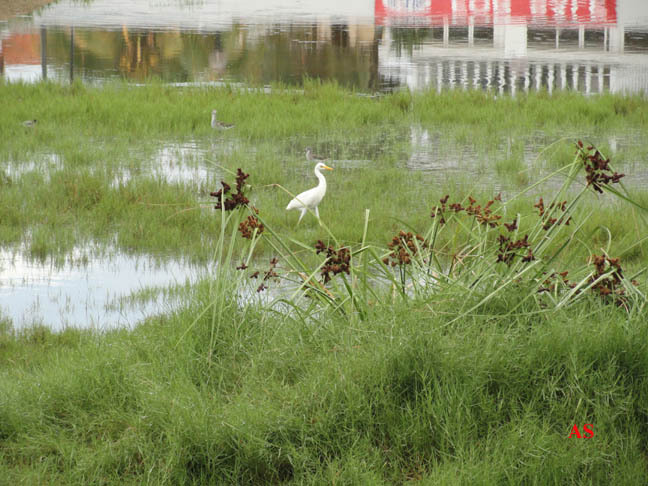 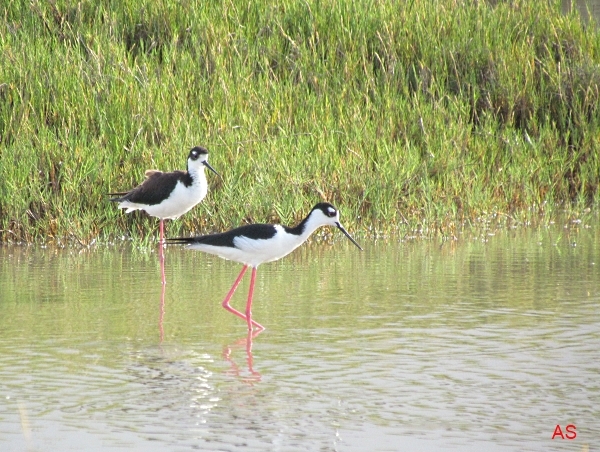 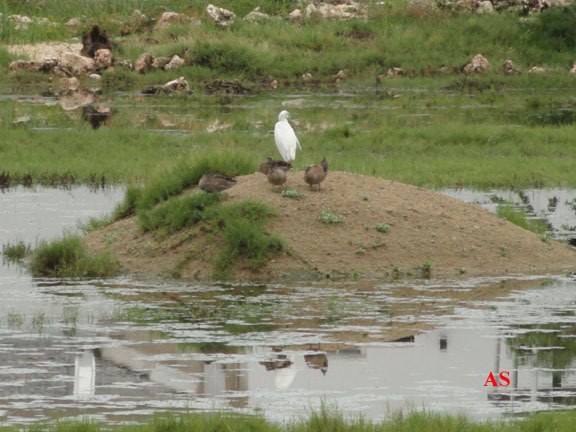 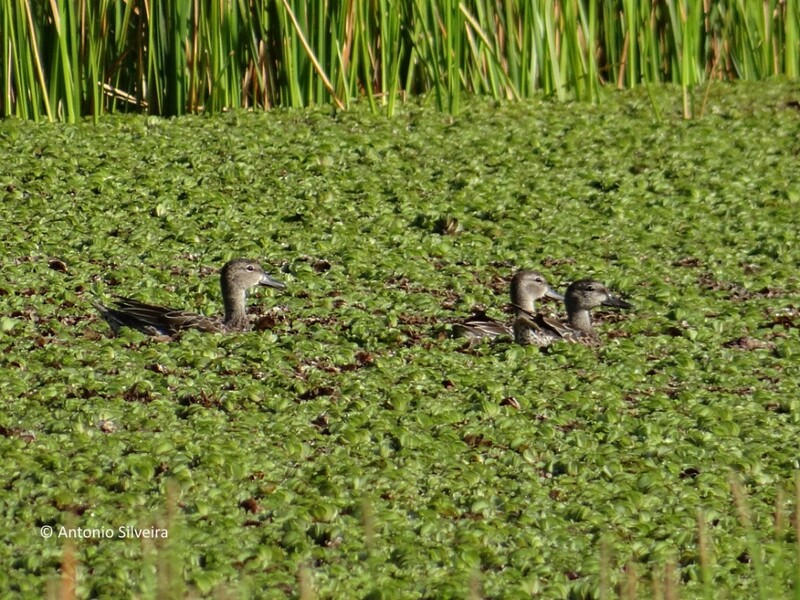 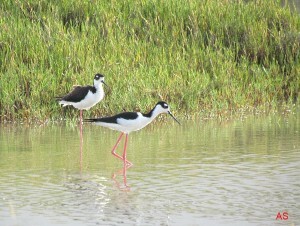 Its wetlands are famous for being home to thousands of sea birds in migration, and residents (see our page Birds of Aruba). One of the most interesting wetlands and is easily accessible is lacated in Palm Beach, just in the area where stay the main hotels on the island. See some photos this special place. by Antonio Silveira.